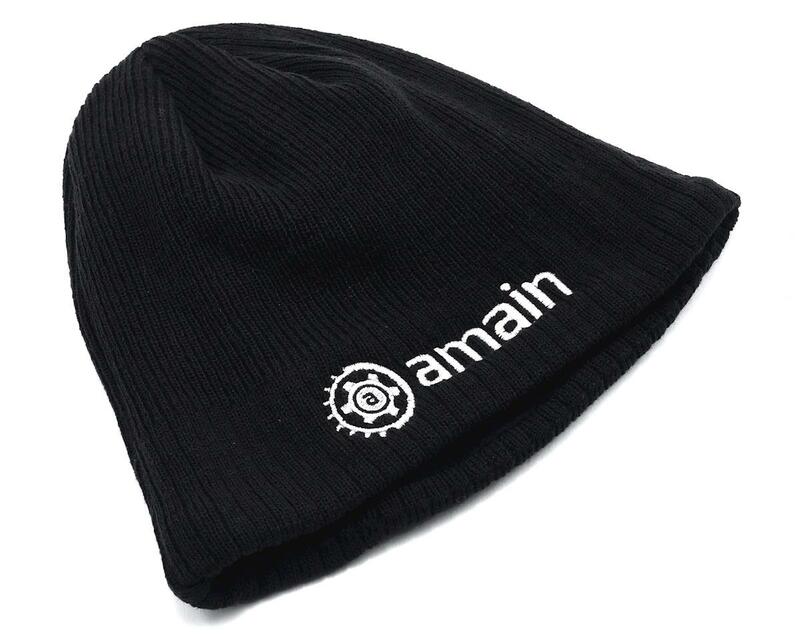 The AMain Knit Cap Beanie is a black colored head cap that covers your head from the elements. It features no bill or visor, and feels soft and comfortable to wear; great for all day use. This AMain beanie is constructed from 100% Acrylic fiber material which excels at keeping shape, holding color and resisting stains - perfect for the person on the go.